Home parenting How do I keep my child positive about dyslexia when I don't feel it as a parent? How do I keep my child positive about dyslexia when I don't feel it as a parent? This post is going to focus on how, we as parents can maintain a positive role model to our dyslexic children when we are struggling to see any positives about having dyslexia. Dyslexia is such a misunderstood 'condition' and by using the term ' condition' it feels like I have already turned the topic of this blog into something medical, clinical, something that needs to be fixed. I think that this is a problem for many, many parents because if we view dyslexia in this negative light we will pass on that negativity to our dyslexic kids. Don't get me wrong. 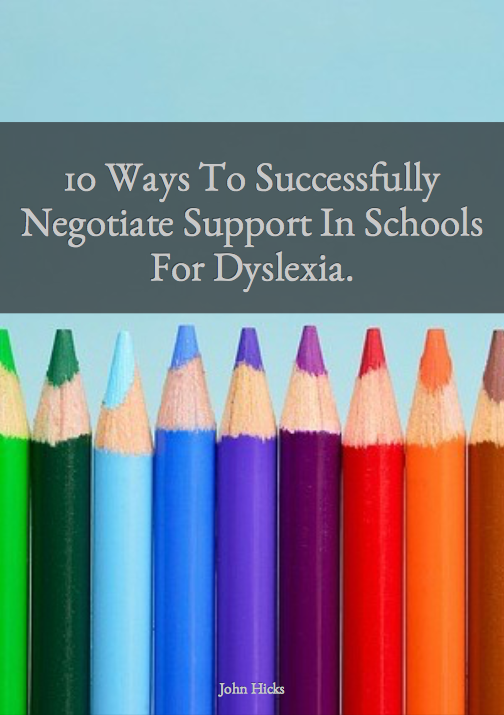 Having dyslexia as a child will mean tough times ahead at school. Dyslexia makes us think differently and it affects the way that we learn. If the people around us don't understand that then we can feel alienated, emotionally low and struggling. Equally we can choose how we want to 'frame' having dyslexia and seek the positives that often come as a flip side to some of the struggles. So how do we as parents do this? Increasingly there are a number of sources of information that show without a doubt that dyslexia is a 'condition' with benefits. Those benefits can be in creativity, people skills, problem solving and many more. For example, 40% of entrepreneurs are dyslexic, many actors are as well as engineers, scientists and architects. Not to mention the thousands of artists. There is a wealth of information that can help us to understand what is good about having dyslexia and in turn pass that 'positive vibe' onto our children who may not be feeling the positivity. Made By Dyslexia - A charity seeking to change the way that people think about dyslexia. Check out there other videos from famous positive role models. A favourite charity of mine is a London based charity started by my friends, Lizzie Kwateng Amaning. Lizzie knows what it is like to struggle with dyslexia but has still gained degrees and is a trained teacher. As someone who really struggles with reading and writing she used to get her students to write on the board for her and in the context of this blog, this is so powerful in building relationships with pupils. 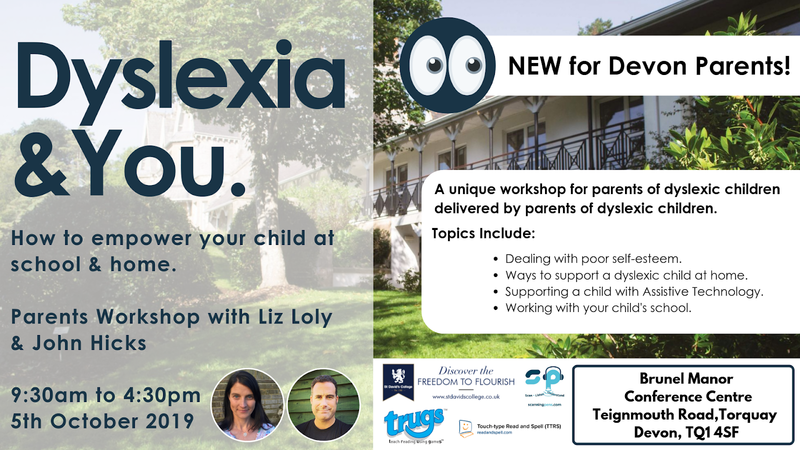 Lizzie has recognised the struggles that other dyslexics have had and has started her own charitable organisation to get the necessary resources together to support dyslexics in Wandsworth, London. Every year, Aspire To Inspire Dyslexia, puts on an inspirational speaker event to highlight the positives of having dyslexia. Creative, Successful, Dyslexic : 23 high achievers share their stories. A book by Margaret Rooke. Ok, we can't all be famous high achievers but it is great that there are some notable dyslexics out there that well known for their skills. The stories contained in this book are a lovely way to pinpoint skills that are often stronger with dyslexics than with anybody else. I found it to be an interesting read. You can get this book from Amazon. I hope that this blog article helps you to find resources that will help you to feel more positive about how dyslexia can be such a good thing to live with. Yes, there are struggles too, but once through the education system, dyslexics can find themselves in a world full of opportunity and potential if they are keen to engage with that world. Our role as parents is to keep our kids thinking positively whilst they transition through education. 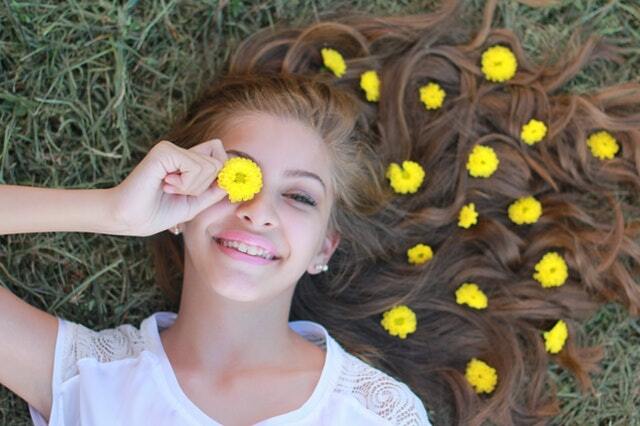 To do that we need to be positive too.